Freemasons are also told that King Solomon, King Hiram of Tyre and Hiram Abif ruled over those lodges as equal Grand Masters. The ceremonies, however, are built up of allegory and symbolism and the stories they weave around the building of the Temple are obviously not literal or historical facts but a dramatic means of explaining the principles of Freemasonry. Freemasonry neither originated nor existed in Solomon’ s time. We know that in the early 1600s these operative lodges began to admit men who had no connection with the trade - accepted or gentlemen masons. Why this was done and what form of ceremony was used is not known. As the 1600s drew to a close more and more gentlemen began to join the lodges, gradually taking them over and turning them into lodges of free and accepted or speculative masons, no longer having any connection with the stonemasons’ craft. The only problem with this theory is that it is based solely on evidence from Scotland. There is ample evidence of Scottish operative lodges, geographically defined units with the backing of statute law to control what was termed the mason trade. 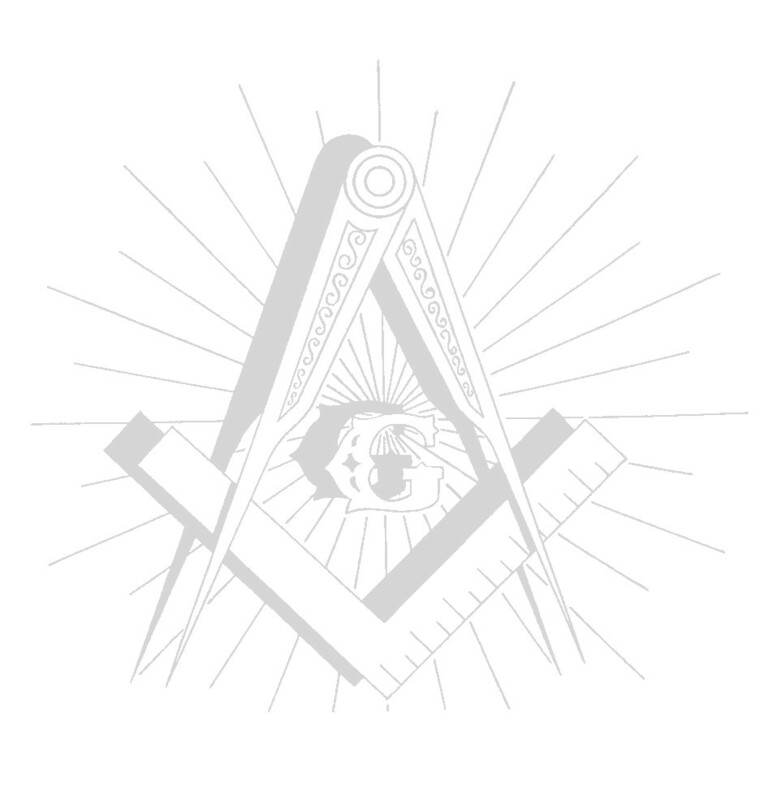 There is also plenty of evidence that these lodges began to admit gentlemen as accepted masons, but no evidence so far that these accepted members were other than honorary masons, or that they in any way altered the nature of the operative lodges. No evidence has become known, after more than a hundred years of searching building archives, for a similar development in England. Medieval building records have references to mason’ s lodges but after 1400, apart from masons’ guilds in some towns, there is no evidence for operative lodges. As their central idea was one of building a better society they borrowed their forms and symbols from the operative builders craft and took their central allegory from the Bible, the common source book known to all, in which the only building described in any detail is King Solomon’ s Temple. Stonemasons tools also provided them with a multiplicity of emblems to illustrate the principles they were putting forward.